This month on The SHARC report we visit the Ham radio station of local Ham Jack Foster. 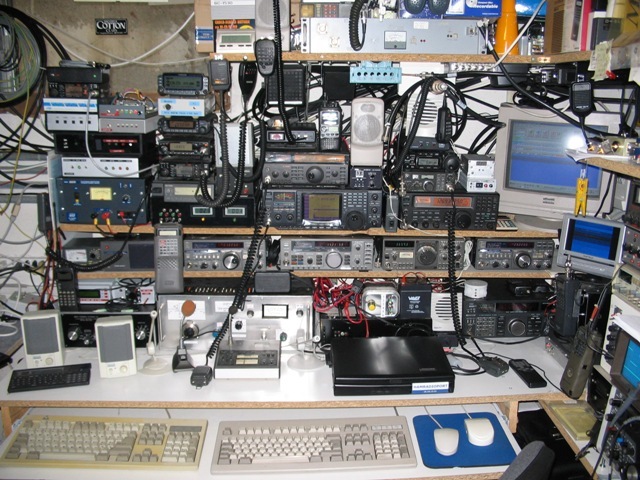 He talks about his station, why he enjoys ham radio, and how you can become a Ham too. The SHARC club will offer a free class to help interested people get their first Ham radio license. 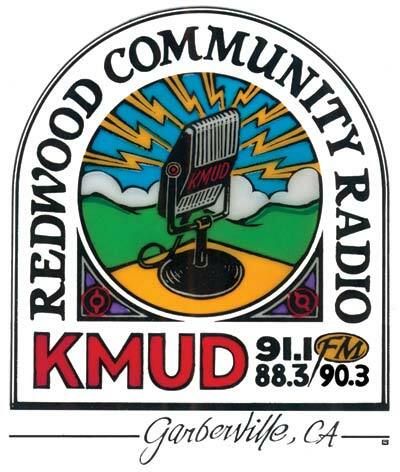 You can listen to The SHARc Report on the first Thursday of every month at 5pm on KMUD, Redwood Community Radio.